Norway or Brown Rats are extremely hardy animals in that all they need to survive is merely some sort of food source and shelter from the elements. Rats can fit through any opening the size of a quarter (1/2″) and can cause extensive damage to property resulting in heavy financial burdens. They also pose a significant threat because they can spread deadly diseases. They are quite common everywhere in Michigan and have become a big problem for a lot of rural areas. 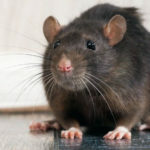 If a Norway Rat is determined enough, then it can be incredibly difficult to keep them out of your property without professional help. About 15% of house fires are found to be started by rodents gnawing through electricity cables and gas pipes. 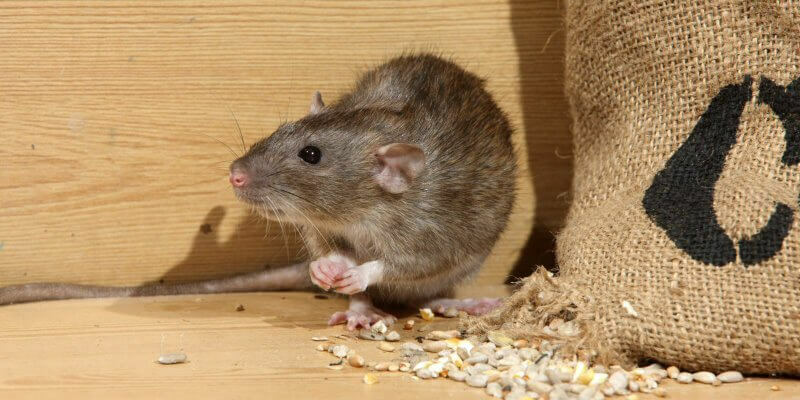 These rats can chew through cement and even copper pipes! 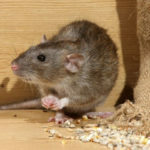 Rats thrive anywhere food and shelter are available. Norway rats can be found inhabitating at or below ground level. They can invade homes, warehouses, office buildings, barns, cellars, sewers, garbage areas and just about any place they can get ample food. Rats are primarily nocturnal and don’t wander about very far. 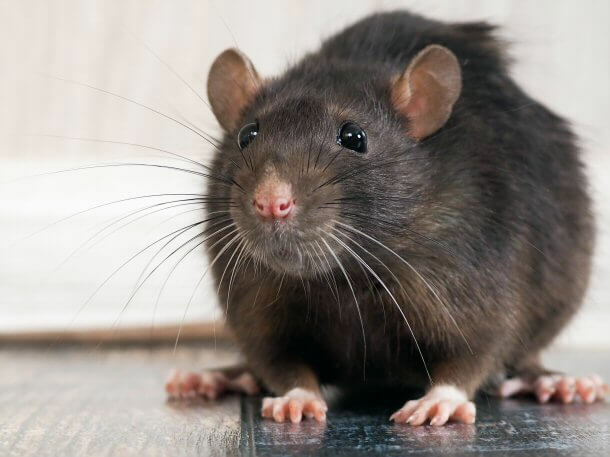 Norway rats have coarse-fur, large furless ears, and a scaly tail. They tend to be brown or dark gray with scattered black hairs, while their bellies are pale gray or grayish brown. Their tail is long and largely hairless, their naked ears are prominent and their eyes are relatively small. Norway Rats are known to burrow extensively, often creating multiple levels of tunnels as well as a secondary entrance. They are primarily nocturnal. They usually become active just before the sun goes down and then they will begin to seek food and water. Some may be active during daylight hours when rat populations are high. They are the second most successful mammal in the world, next to humans. The Norway Rat lives for up to 18 months. They become sexually mature from an early age, around 2-3 months old. 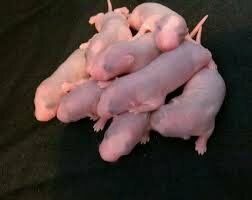 Each female will give birth to up to 10 litters a year, with each one containing up to 10 offspring which quickly spreads them to a large population. 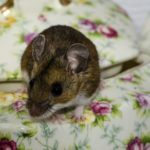 Deer Mice, sometimes called the white-footed mouse, usually nest outdoors but they can invade homes, attics, crawl spaces, basements, pantries, upholstery and more in both rural and urban areas. They can fit through an opening the size of a diameter of a pencil (1/4″). 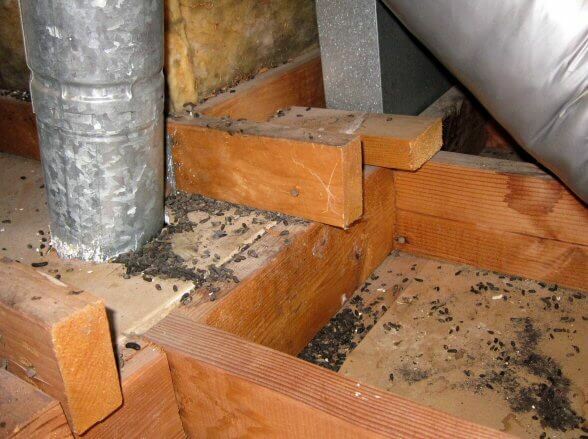 These mice chew on everything and cause significant damage to homes and buildings. They gnaw through and damage electrical wires, ductwork, HVAC units, walls, foundations and more. 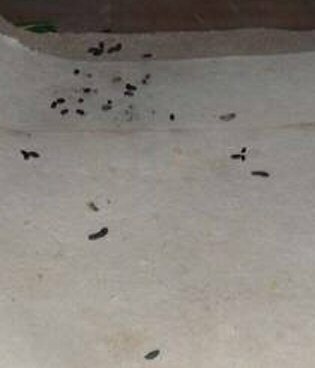 Mice can bring small bugs (fleas and lice, for example) into your home, causing an even bigger pest problem for you and your family. They can be carriers of dangerous and even fatal diseases in humans, including Hantavirus and Lyme disease. You don’t even have to actually touch a mouse to contract a disease. You can get sick simply from coming into contact with their saliva and waste. 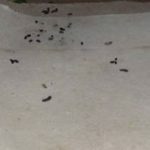 Urine and droppings will begin to smell (a strong ammonia like smell) and erode away at whatever it touches. Deer mice are abundant in most areas. They are found in almost every kind of habitat. They climb easily, tunnel through snow or scurry about on its surface, and find shelter everywhere from mattresses to tree cavities to burrows in the ground. 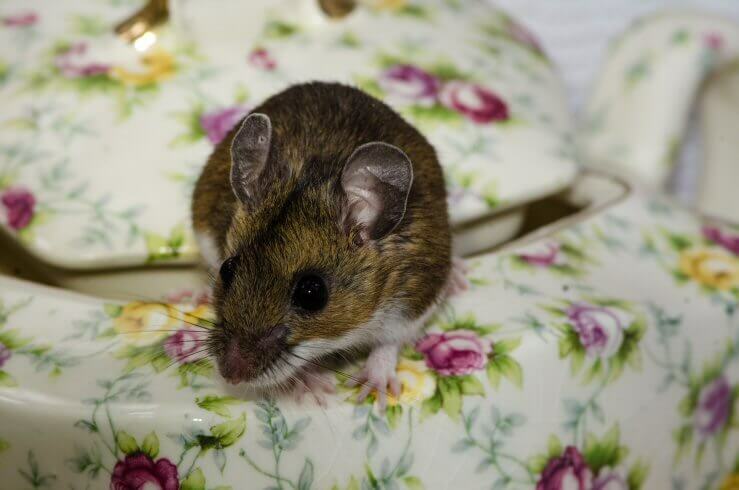 Deer Mice are nocturnal creatures, preferring to keep hidden during the day and search for food from dusk till dawn. Deer mice have small round and slender bodies about 2-3 inches long. The head has a pointed nose with large, black, beady eyes. The ears are large and have little fur covering them. The whiskers are long and prominent. Deer mice have shorter forelimbs than hind limbs. Deer mice are grayish to reddish brown with white underparts. The fur is short, soft, and dense. The finely-haired tail is dark on top and light on the bottom, with a sharp division between the two colors. Deer mice do not hibernate during the winter and are active year-round, although activity is minimal in cold and/or wet weather. Deer mice are most active at night. They spend most of their time on the ground but they are also adept climbers. Their activity centers around a nest and food stockpile. They are obsessive with burrowing and nesting. 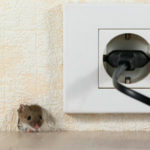 Deer mice can do serious damage to your home. The damage becomes dangerous when it begins to affect the structural integrity of your home. Mice will chew just about anything. Deer Mice chew to make materials for nesting, and to wear down their incisors so that they don’t become overgrown. 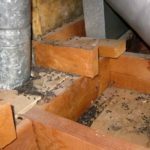 By chewing through structural materials, like wood and soft concrete in particular, Deer Mice can damage the structural integrity of your home. Chewed wires represent a potential fire hazard if not repaired. 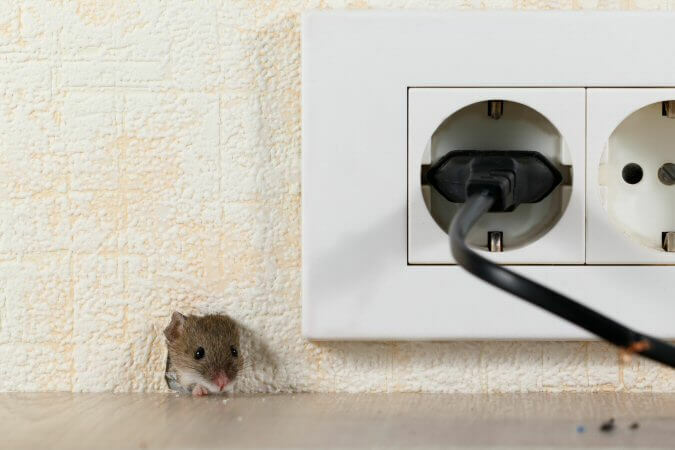 Because mice have access to wiring in inaccessible areas of your home, there’s a good chance you won’t know to repair loose wiring. Some reports suggest that upwards of 25% of all house fires that are listed as “cause unknown” can actually be attributed to mouse infestations. 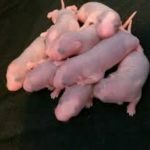 One female Norway rat can have 15 to 17 litters per year. Rats and mice both breed throughout the year. Deer mice can give birth to a litter of 3–14 young (average six to eight) 5-10 times per year. Norway rats can have a litter averaging 10–12 babies every 3 or 4 weeks. 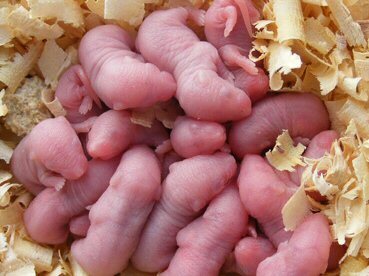 The Deer mice gestation period is about 19–21 days. 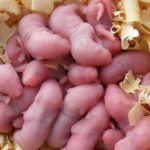 The Norway rat gestation period is about 21-24 days.